The Ngorongoro Crater and surrounding highlands together form one of Africa's most beautiful regions. Volcanic craters form stunning backdrops to some of the most fertile and richest grazing grounds in Africa. 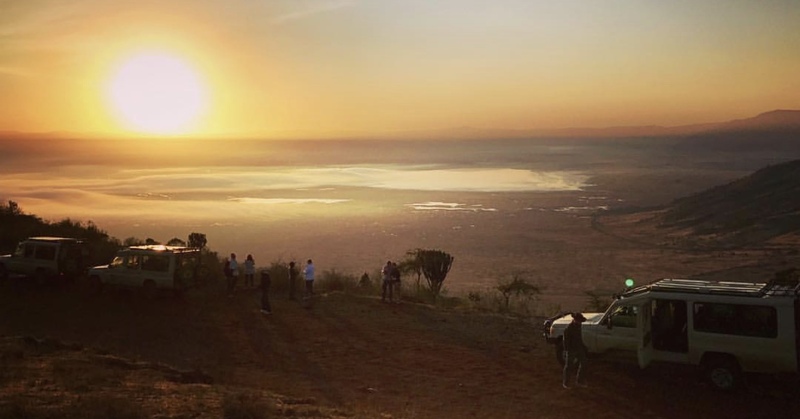 The most famous such crater is without question Ngorongoro‚ the world’s largest intact volcanic caldera and home to the highest density of big game in Africa‚ including all the big five and plenty of predators. 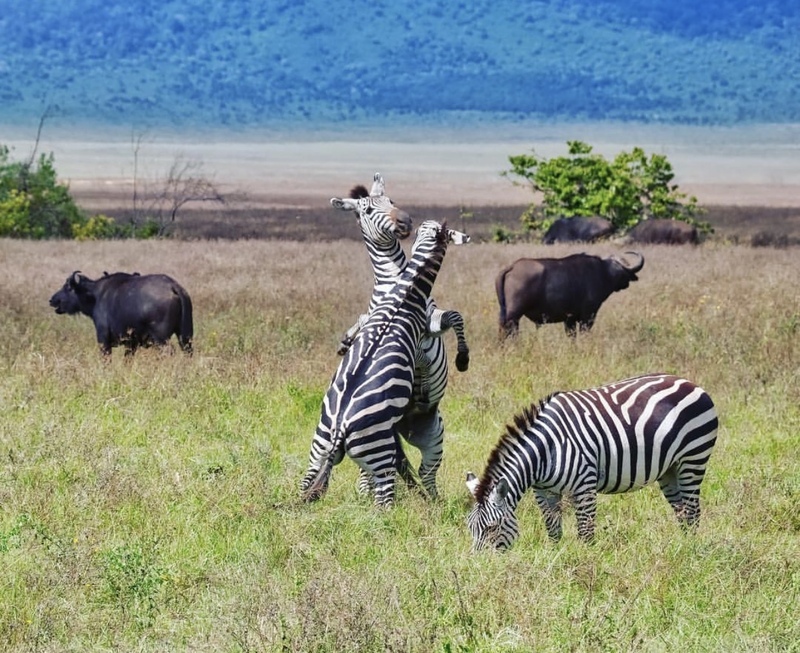 Ngorongoro is justifiably one of the continent's most famous safari destinations. It is one of the most beautiful natural wildlife safari sites in the world and an exceptional place to interact with people from the Maasai tribe. 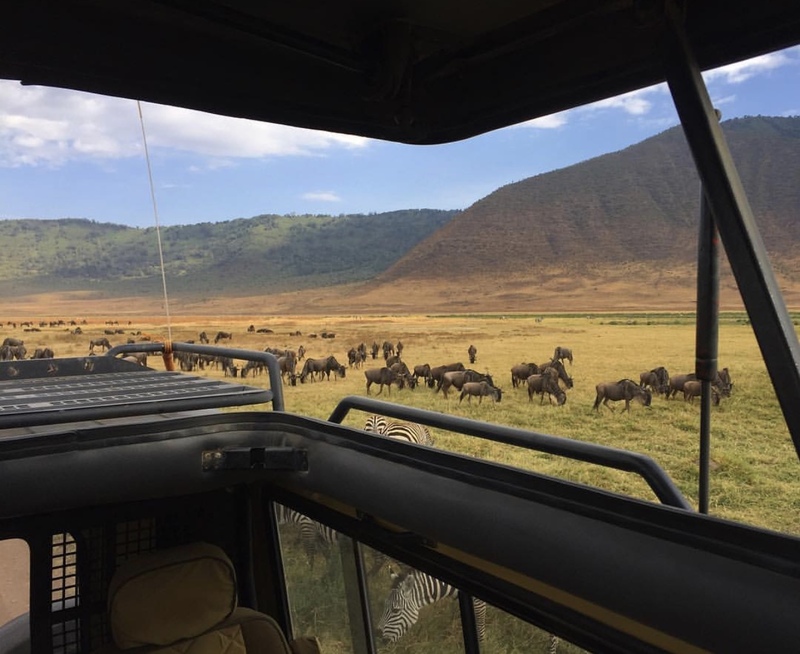 "The Ngorongoro Crater is the best place in Tanzania to see 'The Big Five'"
You will be met by camp's driver/guide. Return flights with Auric Air inclusive taxes from Dar es salaam or Zanzibar to Lake Manyara Airstrip. Game drives in at Ngorongoro Crater.